Who knows the full name of this Holocaust monument in Berlin Mitte? Last September, I had a marvellous chance to visit Germany’s largest synagogue (on Rykestrasse, Berlin) with a Holocaust survivor. What a lovely morning tracking family history in West Berlin’s Bavarian quarter! 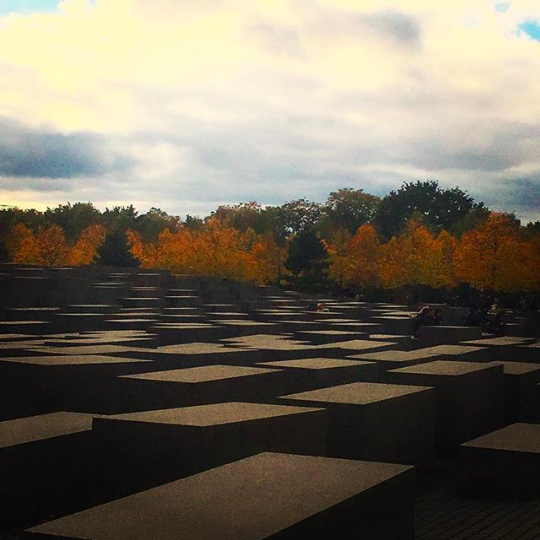 I had a ball exploring Berlin’s Jewish quarter and Potsdam too with Kansas State University!